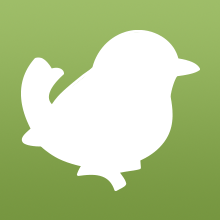 We're adding one brand new bird species each day until we reach our 500th Birdorable at the end of July! Today's Bonanza bird is the Striated Caracara. The Striated Caracara is remarkable because it has the southern-most breeding population of any bird of prey in the world. 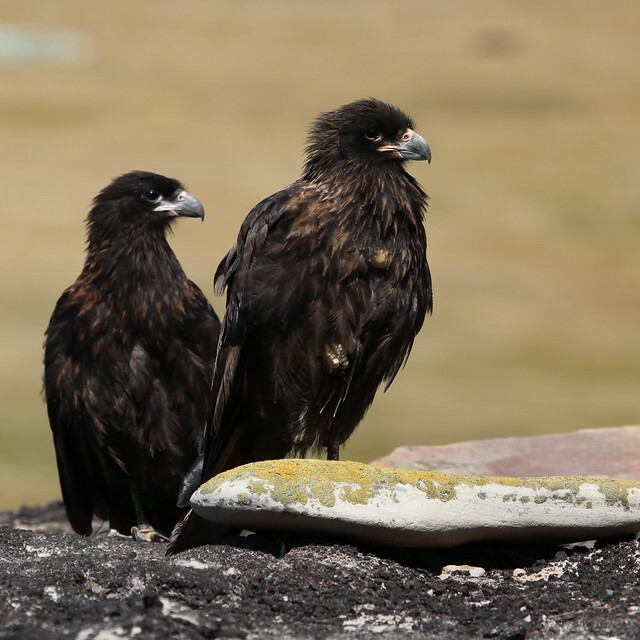 These dark raptors, also known as Johnny Rooks, breed on the Falkland Islands and in some spots in Tierra del Fuego. Striated Caracaras are in the same family as falcons, but in some ways they behave more like vultures. They are opportunistic feeders and will scavenge on carrion or refuse or hunt weakened or very young and vulnerable prey. They are highly intelligent and have a curious nature. Tomorrow we'll add a diving duck named for its eye color but recognized more often by the shape of its white face patch. 1 comment on "2013 Bonanza Bird #7: Striated Caracara"